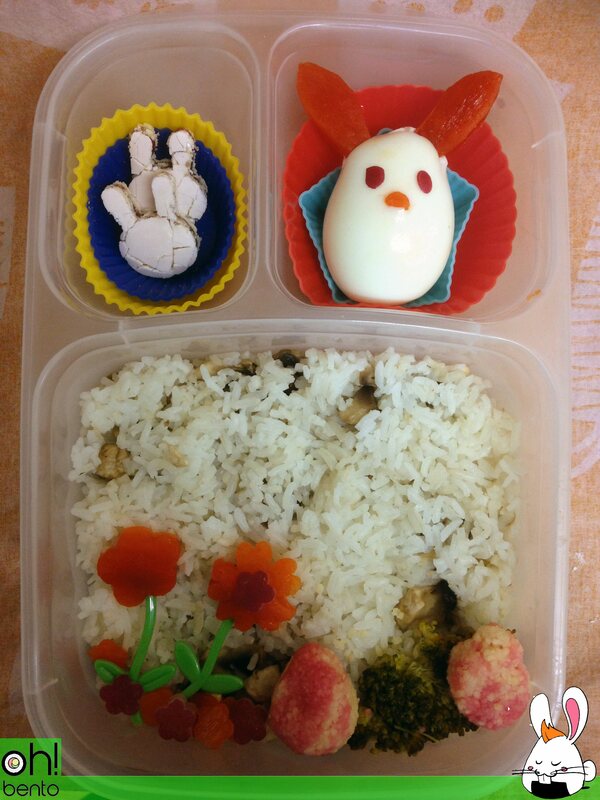 Sadly I didn’t get as many easter bento made as I would’ve liked but that’s just how things go when you’re busy right? 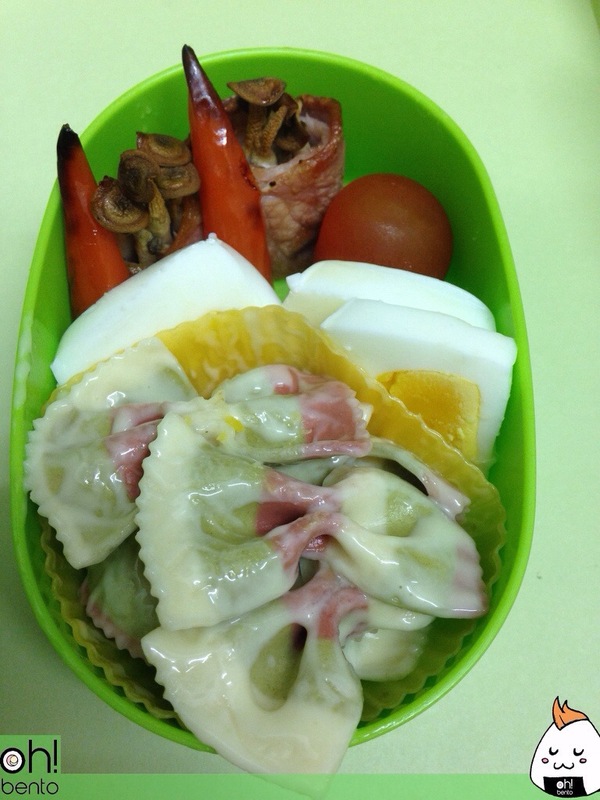 But I did manage to squeeze out one last easter bento!! Ok so it didn’t look anything like I had planned….but then again I didn’t really plan. I just sort of had an idea and ran with it! If I could do it again I would change the “Chick-pretending-to-be-a-bunny” so he actually looked like a chick! But hey you can’t get it right every time right? On a more personal and serious note, I will be living on my own for the first time in my life. It’s a scary prospect and unfortunately I will have to start from scratch in regards to furniture etc so I have set up a GoFundMe page in hopes of raising some money so I can buy some furniture. I would appreciate any donations and if you are unable to donate I would greatly appreciate if you could share the link in hopes of spreading the message. 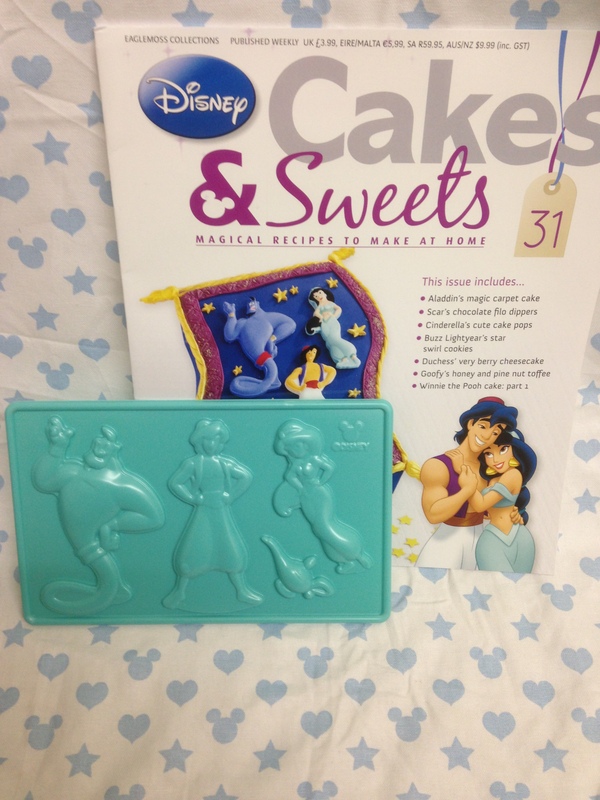 Issue 31 came with a plastic Aladdin mould with Aladdin, Genie, Jasmine and the Magic Lamp. I’m unsure why this mould is plastic when the resy have been silicone, I can only hope they go back to silicone as this mould is not as versatile as silicone, nor is it as detailed. While you may be able to use this mould in a similar way to the silicone one’s for chocolate making, I’m unsure how well it would hold up in the freezer so I can’t advise trying it for frozen yoghurt etc. This mould has very little detail and it will be a lot harder to get the finished product out. I really hope they revert back to silicone!! I would be extremely cautious when it comes to ordering from the Eaglemoss website and where possible I would only buy these magazines in store (as I have been doing). I ordered a large amount of back copies for some friends in America who cannot get them any other way. I ordered them on the 22/11/13 and paid for next day delivery. Eaglemoss have again made an attempt to fix the issue, one parcel arrived with some of the missing issues. After another exchange of messages I was told I would received the rest of the issues when they are back in stock. A few days later another parcel arrived with a few more copies. Last weekend me and my mum went for a day out in Beverley. I figured I’d make us some bento to eat on the train. Then I remembered it doesn’t take that long to get from Hull to Beverley on train. We ended up eating the bento on a bench in Beverley but hey. 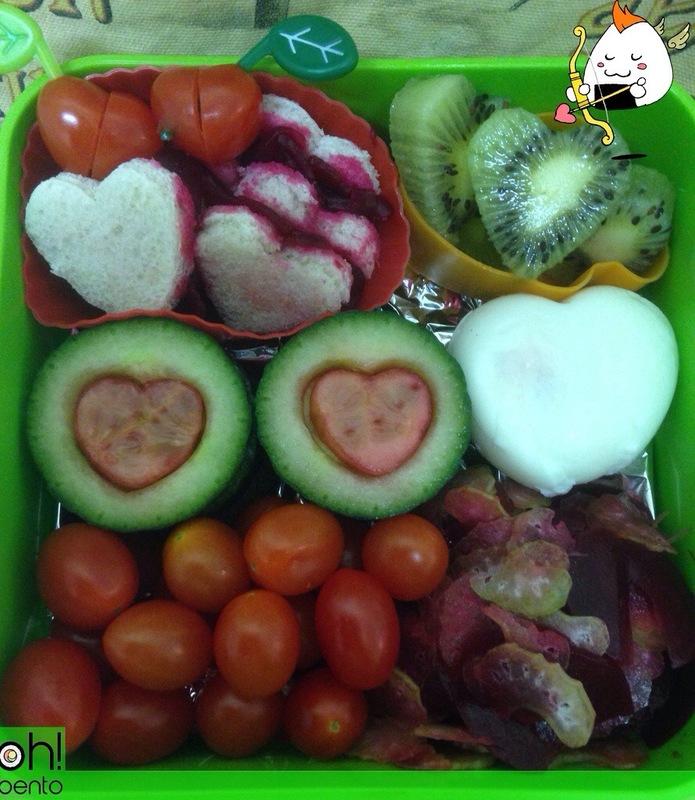 This was the first time my mum has had a bento-style packed lunch and she seemed to really enjoy it! 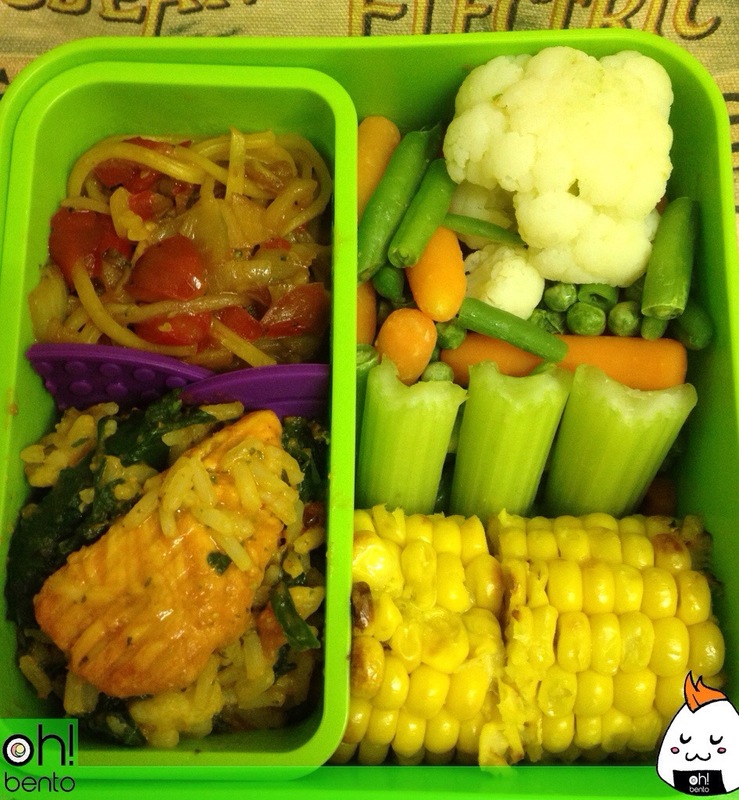 I look forward to more bento lunches on days out! 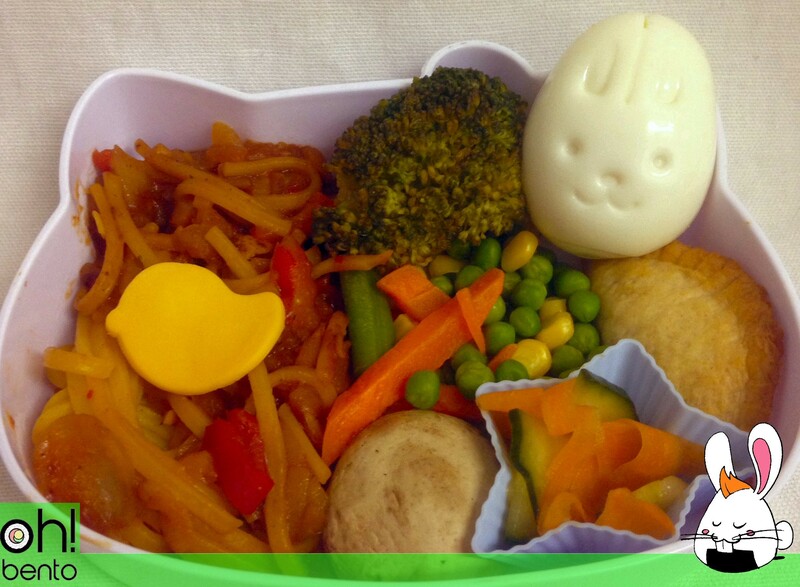 Here is my third Easter bento post, I’m really getting back in to making themed bento and I think this will be my biggest streak of themed bento! I wonder how many I will make before Easter actually passes? Do you have any plans for Easter? It’s that time of year, when everything is adorned with hearts and shelves filling up with chocolates and teddy bears. I don’t make as many decoben ( decorated bento ) as I’d like anymore, so I figured it’s about time I get back into it! • celery and beetroot salad. Do you cool for your Valentine? 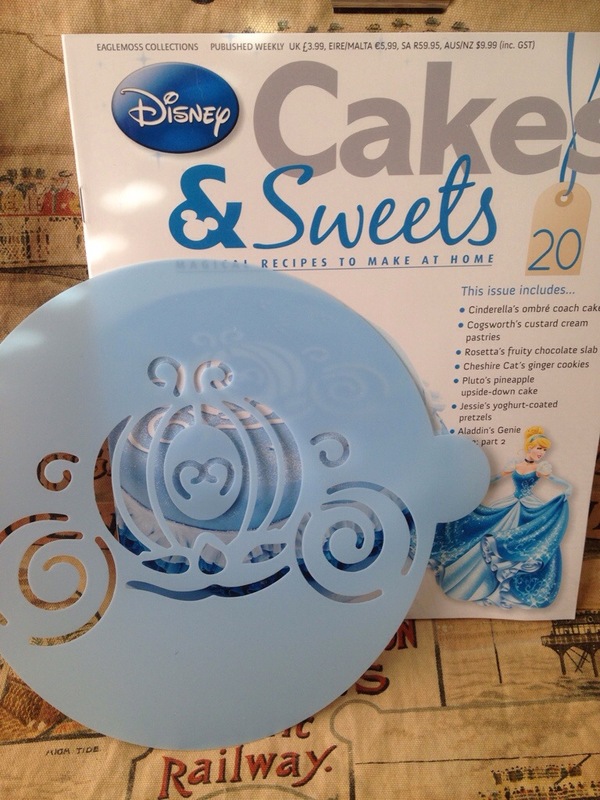 Issue 20 came with a Cinderella’s coach stencil. This stencil may be a little too large to use for a bento but maybe little details could be used to decorate sliced cheese with sauces or rice with furikake or other sprinkles. I was told just over a week ago the magazines had been sent again… They still haven’t turned up. Will the magazines ever arrive? That is the question! 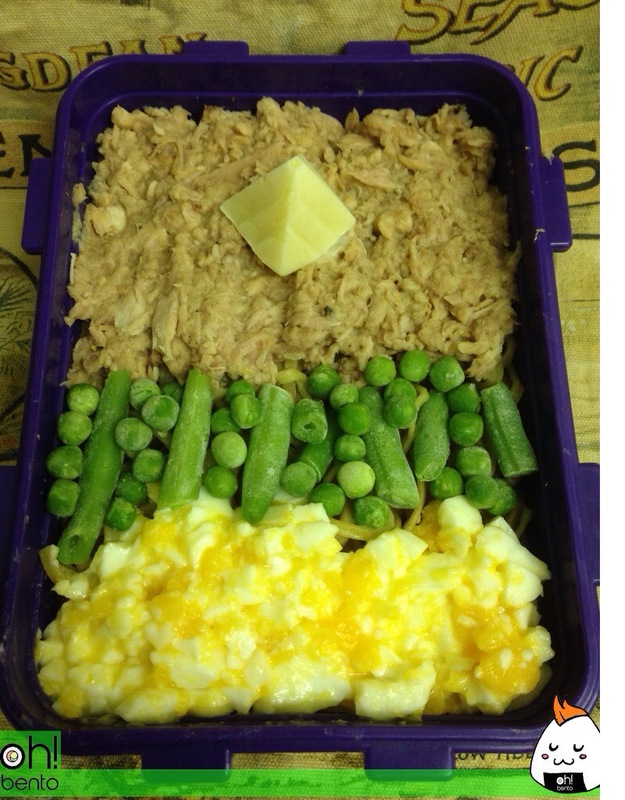 I realise I haven’t posted an actual “look here are my bento” post in a long time! I still haven’t gotten into the swing of making a lunch each day for my new job. Honestly, I’m just too lazy! I’d much rather sit and relax than cook tomorrow’s lunch.. Sad but true! • Corn on the cob. “. You put them in a frying pan for around 15 and they’re done! 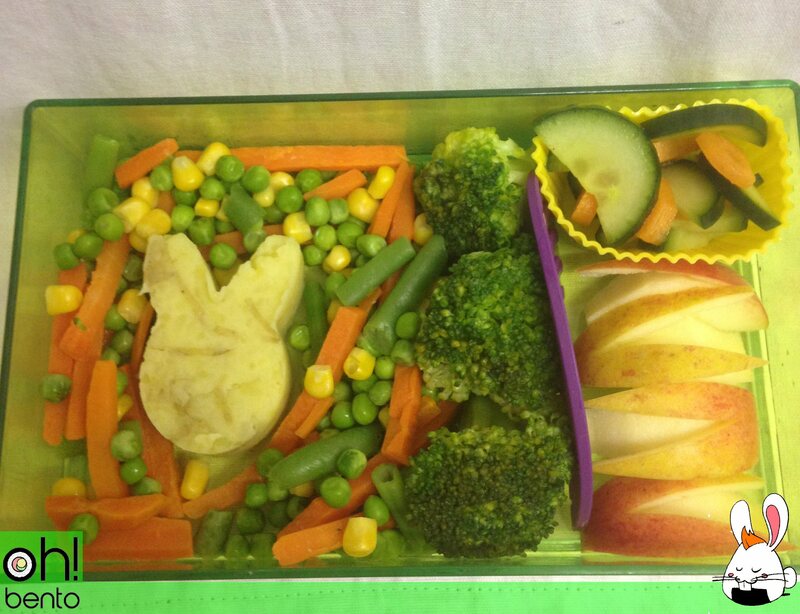 Full of wonderful vegetables and delicious chicken! • Frozen peas and string beans. Not very visually appealing but it was sure tasty!! !